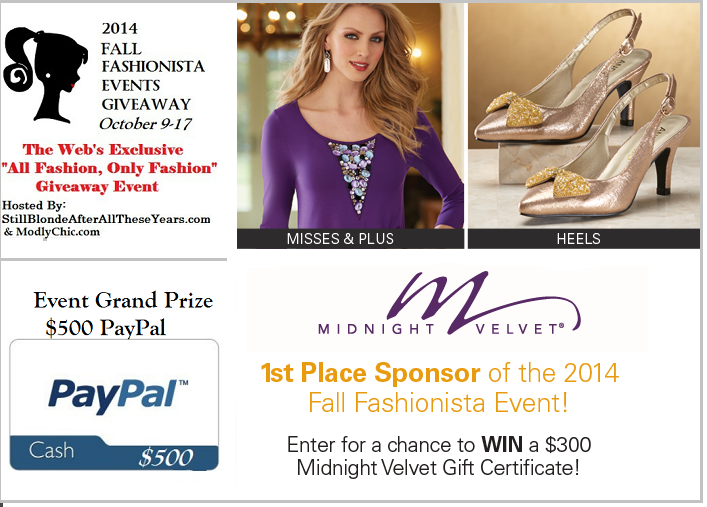 I'm excited to participate in this year's Fall Fashionista Event. It's a small token of my appreciation for your support of me and this blog over the years. 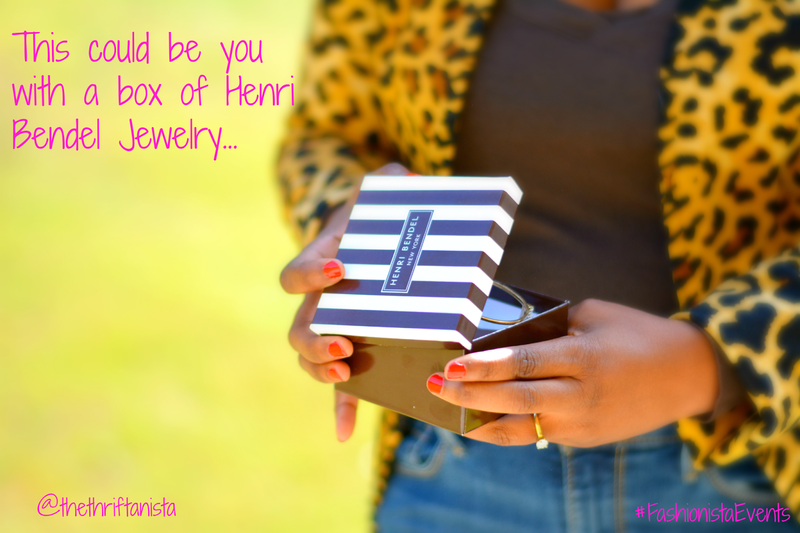 Keep scrolling to see the fabulous Henri Bendel baubles I'm giving away. 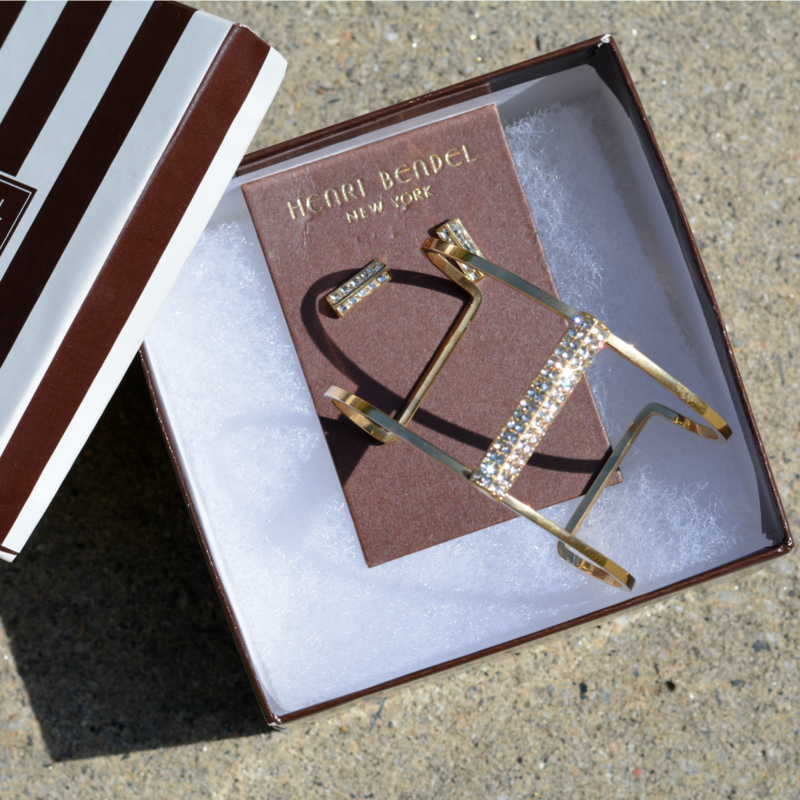 One of you will receive a Henri Bendel Deco Bar Harness Cuff and matching Stud Earrings. The pieces are 12K gold plated steel made with dazzling Swarovski crystals in a pave setting. In true thriftanista style, my prize contribution was gifted to me but never worn so I'm passing it along to someone else to enjoy. If you'd like to win it, enter the Rafflecopter below. There's one quick entry. Followers of Thriftanista in the City have the option of more entries. 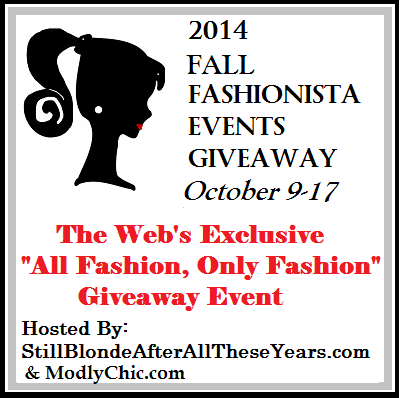 The giveaway is open October 9 - 17th. Good Luck! Once you've entered mine, feel free to hop on over (click the blue frog face) to the other Fashionista's pages. There are many more great giveaways! Love this prize, wish I could enter too.Good Luck all! 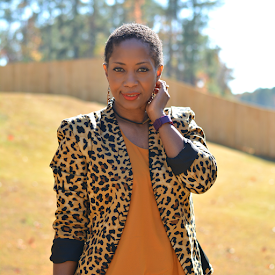 That is a beautiful cuff, and I love your leopard jacket! oooh, it would be great to win this. Gorgeous cuff! I want! lol. The cuff bracelet is so dreamy! I just adore it truly I do! 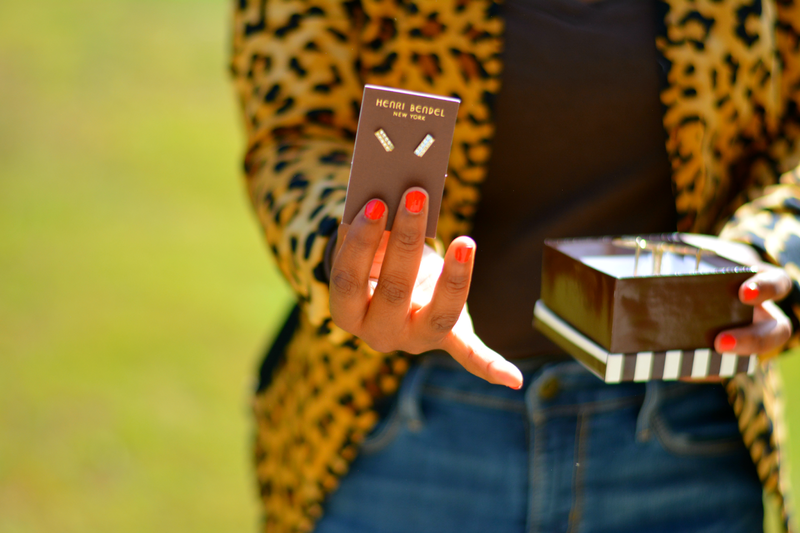 OMG Love Henri Bendel. Great taste!